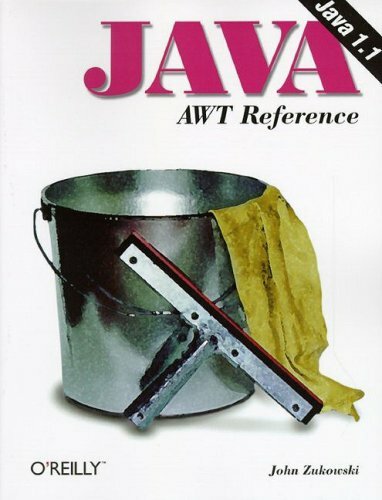 The Java AWT Reference provides complete documentation on the Abstract Window Toolkit (AWT), a large collection of classes for building graphical user interfaces in Java. With AWT, you can create windows, draw, work with images, and use components like buttons, scrollbars, and pulldown menus. The book covers the classes that comprise the java.awt, java.awt.image, java.applet,java.awt.event, and java.awt.datatransfer packages. These classes provide the functionality that allows a Java application to provide user interaction in a graphical environment. Learn how to design and develop distributed web services in Java, using RESTful architectural principles and the JAX-RS 2.0 specification in Java EE 7. This hands-on reference demonstrates how to start with services based on the REST architecture. Java alone does not support modularity. However, Java's great strength is its flexibility, which has allowed a powerful module system to be built on top. That module system is called OSGi. OSGi is the way to build modular applications in Java. JAAS is the Java Authentication and Authorization Service bundled in Java SE. This book covers the basics of JAAS, and then goes into how to write database backed versions of JAAS service classes such as Policy, Configuration, and LoginModule.